KARACHI: At least 65 people have died in different areas of Karachi due to heatstroke, Edhi Foundation head Faisal Edhi confirmed on Monday. Faisal said that out of the 114 bodies that were brought to the foundation’s morgues in Karachi’s Korangi and Sohrab Goth areas in the past three days, 65 had died from heatstroke. Most of those who had died from heatstroke were residents of Landhi and Korangi, he added. Faisal also said that most heatstroke victims had died at their home and the ages of those who died from the ongoing heatwave in the city varied from six to 78 years. “People died because they did not get medical help on time,” he said. Faisal, while highlighting the severity of the crisis, said that the foundation’s morgue in Karachi receives around 10-11 bodies per day but since Saturday evening, the intake had increased to 34 bodies while the morgue in Sohrab Goth had received 30 bodies. Faisal said that most victims had succumbed to the heatwave while going about their daily chores. 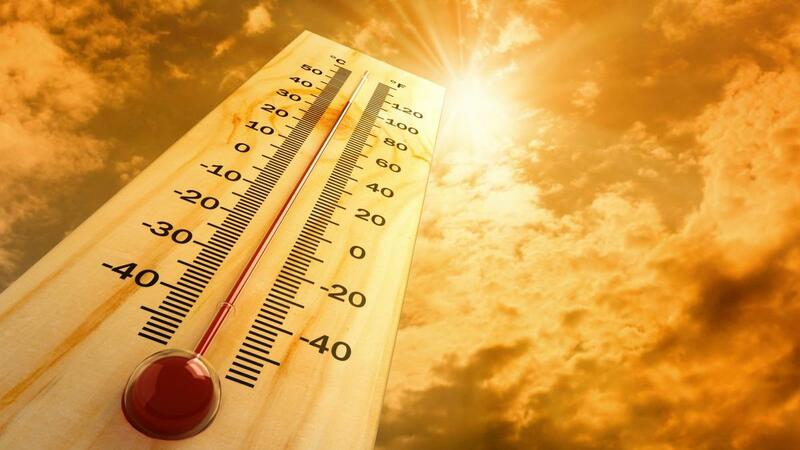 The city is expected to see an excess of heat until May 23 with the mercury rising up to 40 degrees Celsius as the heatwave surrounds the city. On Sunday, the Pakistan Meteorological Department (PMD) issued a warning for Karachi. It said that “hot to very hot weather is likely to prevail in Karachi”. The same day, a maximum temperature of 44 degrees Celsius was recorded at 3 pm in the city.